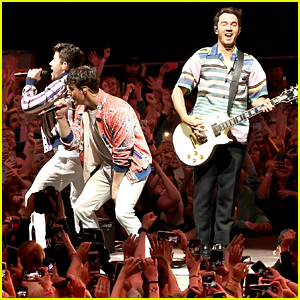 The Jonas Brothers Announce Their New Single ‘Cool’! 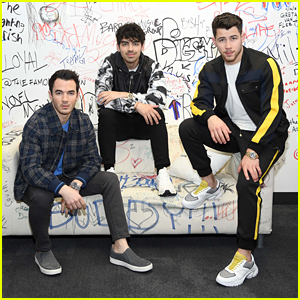 | Joe Jonas, Jonas Brothers, Kevin Jonas, Nick Jonas | Just Jared Jr.
We can’t wait to hear the new Jonas Brothers single! 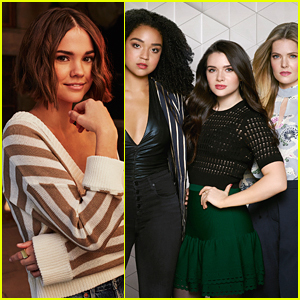 The “Sucker” band revealed that their newest song “Cool,” the follow-up to their hit comeback track “Sucker,” will drop on Friday (April 5).